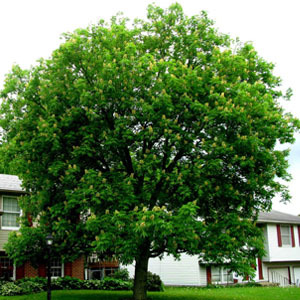 Organic Air Tree and Shrub Care is your tree doctor in Avon. 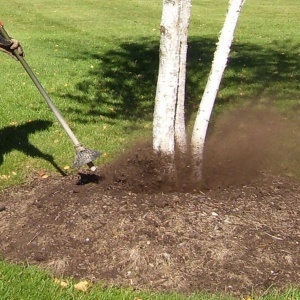 We treat tree illness through organic tree fertilizer, aeration and soil treatments, and other advanced tree care services. 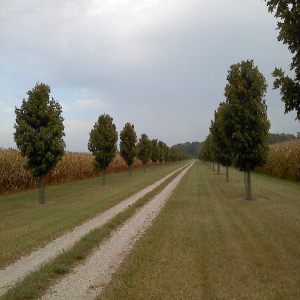 Our goal is to help your trees thrive by assisting them with healthy root system development and tree nutrition! Tree or Shrub Problem? Let's Work Together. 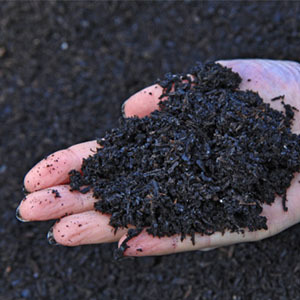 Looking for a tree fertilizing service? Need treatment for a sick tree? Want help planting trees? You're in the right place! 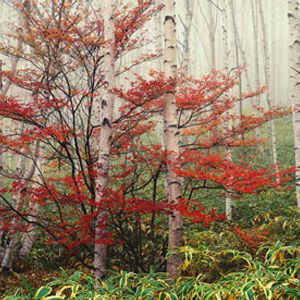 Organic Air Tree and Shrub Care is your resource for organic tree care services. We offer a range of advanced techniques to foster root health, treat tree diseases, and generally help your trees flourish. 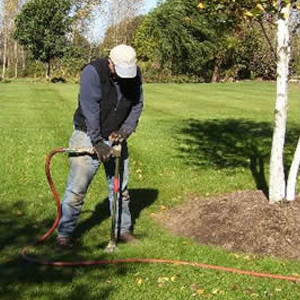 When you're looking for tree experts in Avon and the greater Cleveland area, we have the effective solutions you want, the organic tree fertilizer you deserve, and the tree treatment services you need. Call now for your free tree care estimate! Have a Question? 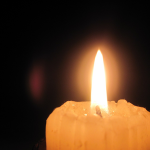 Search Here. We're a local, family-owned tree specialist company, and we proudly provide tree care service throughout the region. Serving Avon and the greater Cleveland area, including Westlake, Bay Village, Rocky River, Vermilion, Norwalk, Sandusky, Huron, North Olmsted, we work to provide our friends and neighbors with the solutions they need to help their trees recover and thrive. Healthy trees have healthy roots. 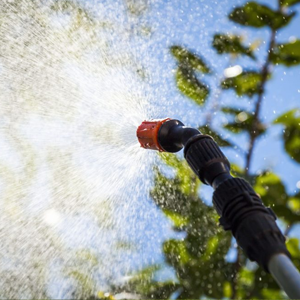 And Organic Air Tree and Shrub Care is here to provide the full complement of tree care services you need to help foster healthy roots for your trees and large shrubs. 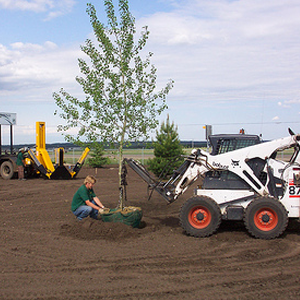 From correctly planting trees and providing routine tree fertilizer treatments to treating tree diseases and providing Air Knife aeration, we are standing by to take care of both new and existing trees. Unlike tree care companies that "help" sick trees by cutting them down, we are more of a tree doctor! 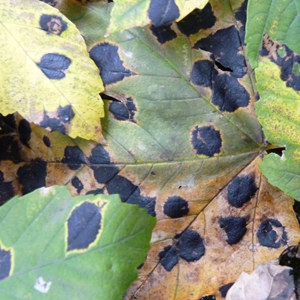 We'll diagnose the issue with your tree's health and then provide advanced tree care, including organic tree fertilizer, to help nurse it back to health. Our tree experts have more than 20 years' experience providing professional arborist services, and we want to put that knowledge to work to help your trees thrive. In Avon, the greater Cleveland area, and west to Norwalk and Sandusky, you can call on Organic Air Tree and Shrub Care to get to the root of your tree health problems—literally! Organic Air Tree and Shrub Care is fully licensed and insured for your protection. 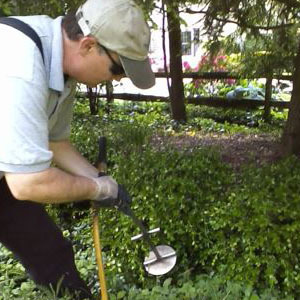 We hold an Ohio Pesticide Applicator License, and we are a member of the International Society of Arboriculture (ISA). Our founder, Bernard Car, is an ISA Certified Arborist.